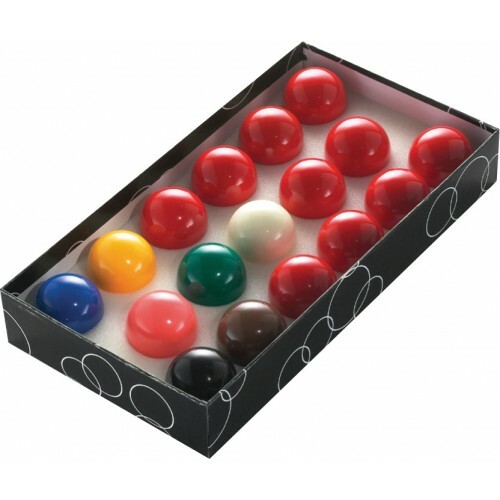 PowerGlide Tournament snooker balls are suitable for recreational and general use and available in a variety of sizes. 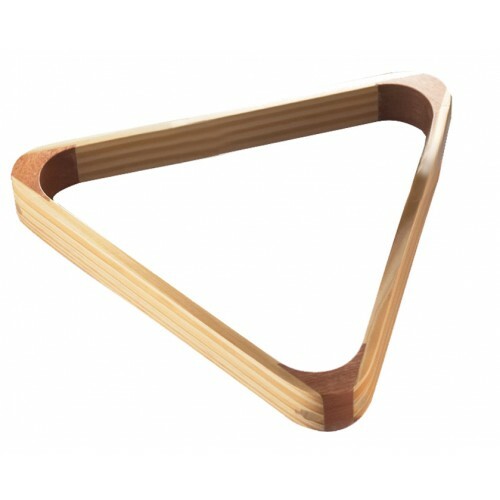 Triangles suitable for recreational and general snooker use. Available in various sizes. Single Cue Ball 1 7/8"
Single Cue Ball 1 7/8" suitable for both Snooker and Pool. Available in two sizes . Marker not included. Single Cue Ball 2" suitable for both Snooker and Pool. Available in two sizes. Marker not included. 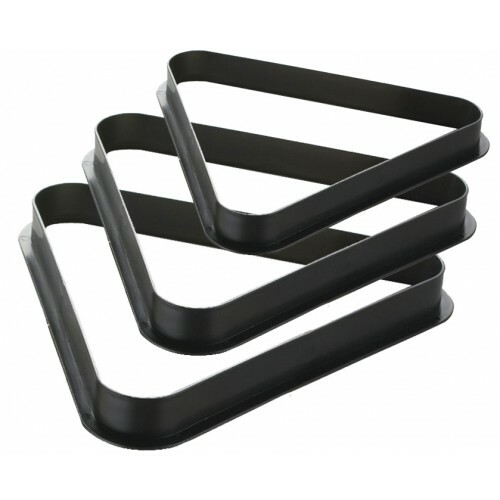 Triangles suitable for recreational and general use available in various larger ball sizes. 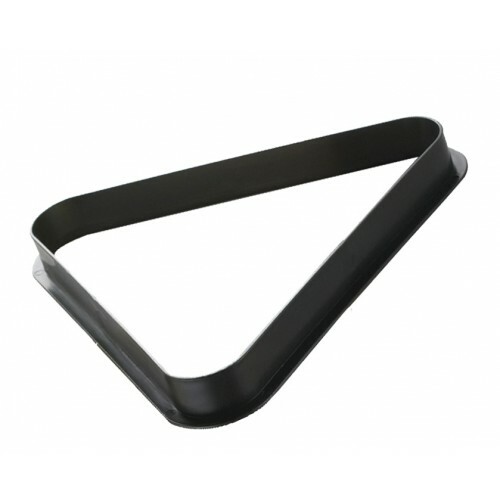 Triangles suitable for recreational and general use available for larger ball sizes.